 Buy Online From Agate Export all kinds of Your lovely Stones, Customized Stones, Pocket Stones. 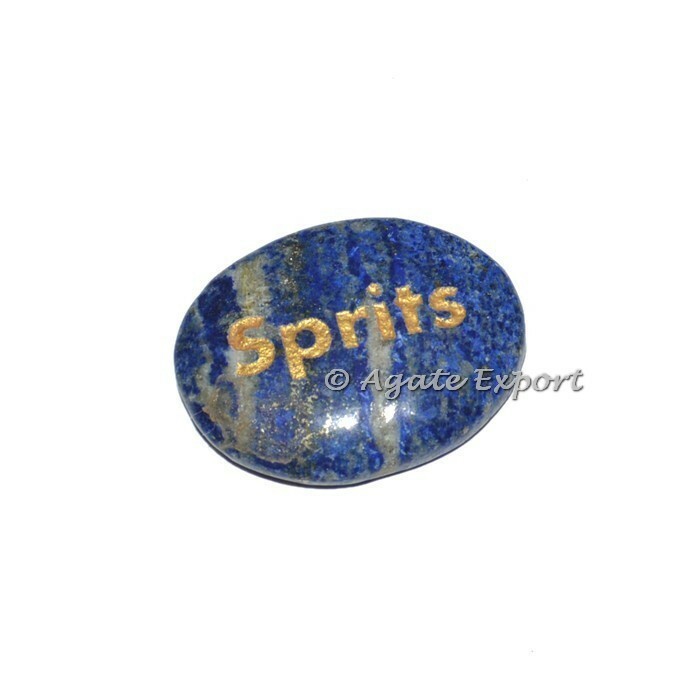 Buy Now Wholesale engraved pocket stones bulk, Lapis Lazuli Sprits Engraved Stones. If you want your own design Logo, Word, Sentence Kindly Contact to us with your details so we can make samples and show you.